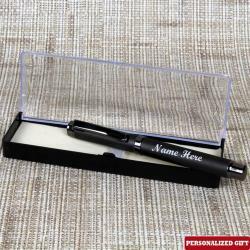 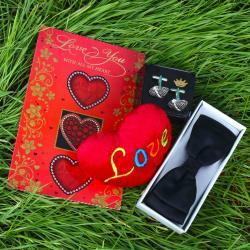 If you want to express unconditional love for your boyfriend or husband, you need to order Valentine men’s accessories gifts online from our online gifting store. 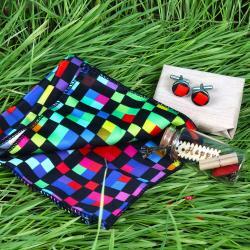 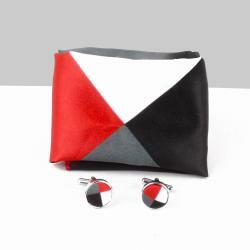 Accessories are a unisex gift items that are meant for both men and women. 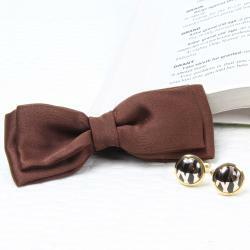 They are an important part of a men’s and women’s clothing that helps in bringing their appealing personality to the forefront. 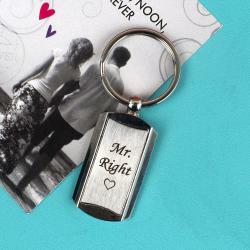 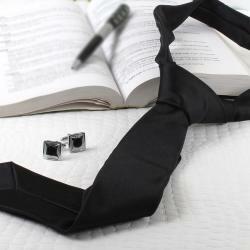 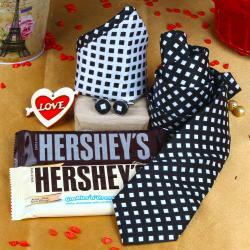 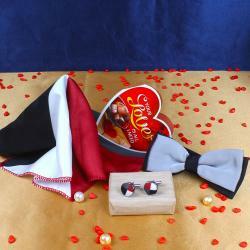 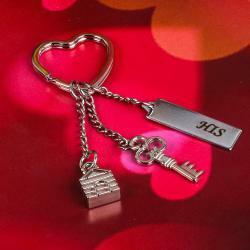 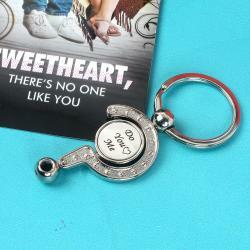 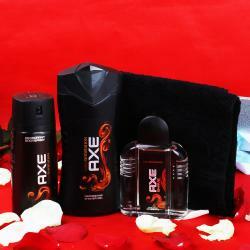 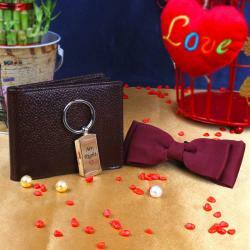 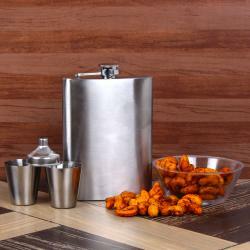 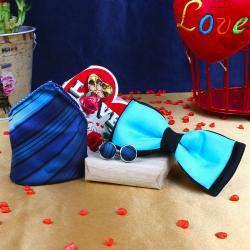 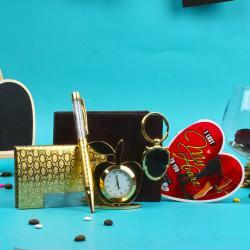 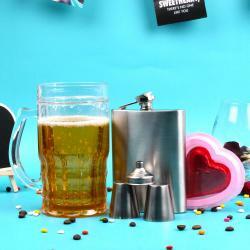 These accessories can be an ideal gift for your male partner on the special occasion of Valentine’s Day. 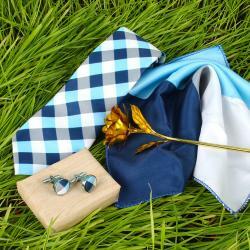 We have a fantastic collection of ties, wallets, handkerchiefs, pocket squares, cufflinks and belts that can instantly capture the attention of anyone. 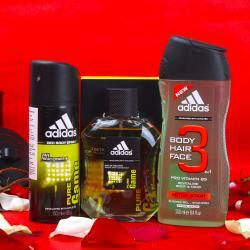 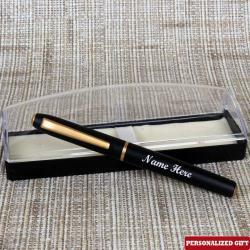 Further, you can also send perfume gifts to your male partner through our reliable same day, express and midnight delivery services. 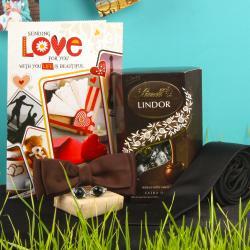 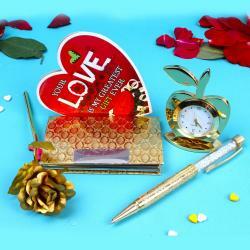 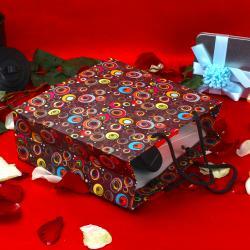 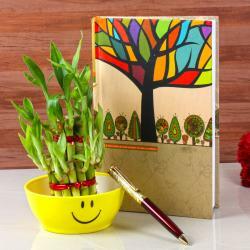 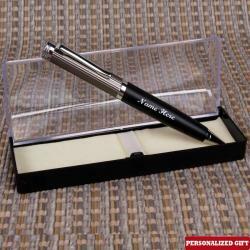 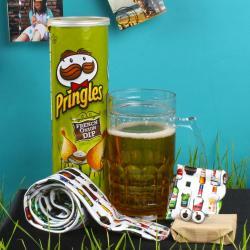 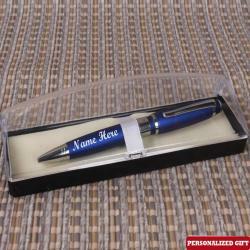 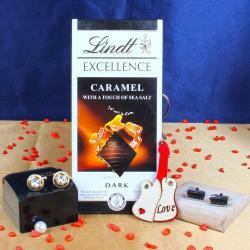 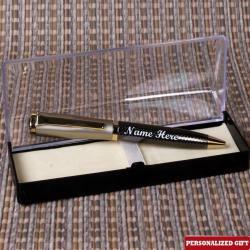 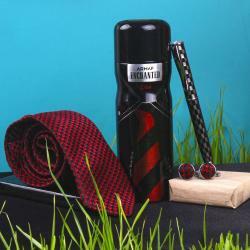 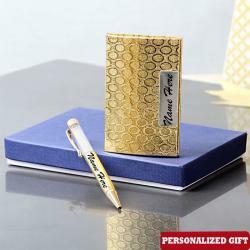 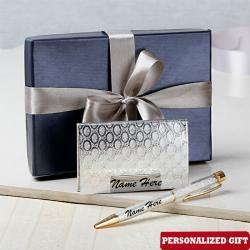 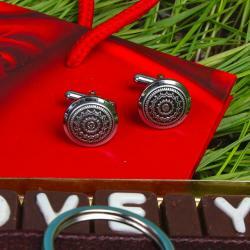 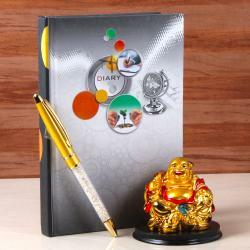 So, choose the best men’s accessories gifts and convey your feelings of love in a unique manner.